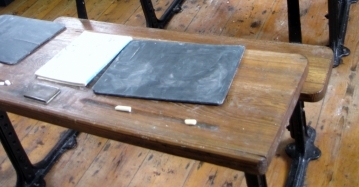 Can you help to identify any other national schools in the south-east? Or do you have memories or photographs of those listed here? We'd love to hear from you if you have anything to add (or correct...). The national school was built on The Street in 1842, the building is now used as village hall. Source: www.geograph.org.uk The copyright on this image is owned by Roger W Haworth and is licensed for reuse under the Creative Commons Attribution-ShareAlike 2.0 license. Ashford had a National School prior to 1835 with around 100 boys and half as many girls. Partly supported by endowment and partly by subscription. Aylesford national school opened before 1835 and had 60 boys and 60 girls with around 30 more on a Sunday. Badlesmere children attended the National School in Shedwick. Had a national school which was built before 1835. It was funded through donations. The Beckingham national school was opened using an endowmant left to the local minister for the education of the poor. The national school was opened in 1831. The national school here opened in 1829. The national school opened in 1825 supported by subscrioptions from "four or five ladies and gentlemen". The national school, opened in the ealry 1800s, took in about 200 children. A national school was opened by St Dunstan's. The Caple National School was opened in 1831. The national school was opened in 1826 for boys. Girls were taught in a separate national school there. The national school was large, accommodating 200 boys and 120 girls. 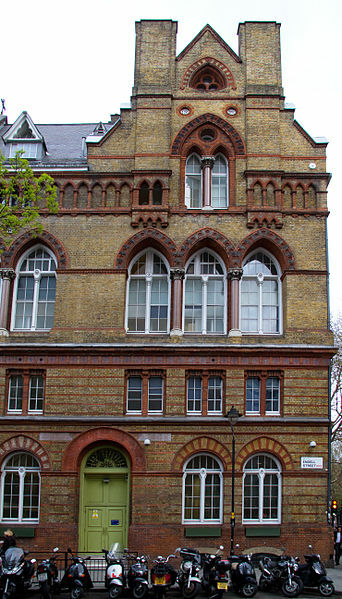 The Chelsfield National School opened in 1823, supported by contributions and small payments from the parents of the children. The national school here took in children locally and those from Folkestone. A library was attached to the school. ChislettThe national school opened before 1835. The national school here had a lending library attached to it. ChiddingstoneThe National School opened in 1832. The national school - for 200 children - was funded through various endowments and by collections made after two annual sermons. Deal had two national schools - one for girls and one for boys. There was a national school in St Nicholas Parish. A parochial national school was established for boys. The village's first “school” was in the church porch. In 1819 a National School was established next to the Old Vicarage where it remained until 1846. A history of the village and its schools can be found on the Farleighs' History Society website. A national school was opened in 1821. A lending library - run by the vicar - was attached. The national school was opened in 1824. The national school here was for the children of Eastwell and the five neighbouring parishes. The chool took in 75 boys and 30 girls and was supported by subscription - each child contributing one penny a week. There was here two national schools - one for girls and one for boys. In the 1833 there were 114 boys and 71 girls in the Faversham National School. The school was supported by the proceeds of various legacies, amounting to 55l 15s 11d per annum, and partly by annual subscription. A school was opened in the 1830s with the aid of the National School Society. A national school for about 40 boys and 40 girls. A national school was established for both boys and girls. A national school for boys (100) and one for girls (80) were established before 1835. The national school was for 180 girls and was paid for, in part, by the Roan's Charity. Also in the parish was a school for 30 orphaned girls - Mrs Enderley's School. There was also the Royal Hospital which boarded and educated 1000 children. The national school was started in 1821. Children from Ham went to the national school at Eastry and a small bequest left for the poor of Ham was given to the school. The national school was funded through a gift of land and cottages which raised an income of 26 pounds each year. The national school was opened in 1823. There was a national school (daily and Sunday) for boys and girls. The national school here was for boys and girls. Lenham had a national school for boys. A national school for boys and girls had a lending library attached. A national school for boys and girls. There was also a Blue Coat school for girls (40) and the Sir Charles Booth's Free School for boys (60). This parish had a national school for boys and another for girls. 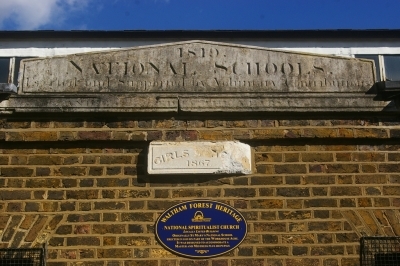 The national school for boys and girls was established in 1821. The national school was established in 1820 for both boys and girls. This parish had a national school for both boys and girls. The national school was for boy and girls and opened prior to 1835. The national school was funded partly by subscrition and partly by a weekly payment of a penny from the children of the poor and payments of a guinea from the children of other families. The national school took in both boys and girls. There was a national school in the parish of St Margaret. Seal had two national schools - one for boys and one for girls. The national schools (one for boys and one for girls) were partly funded through the endowment of a farm in Essex. The national school was endowed by a bequest from Sit Thomas Sondes. The school served the parishes of Badlesmere, Selling, Sheldwick and Throwley. The national school was started before 1835. The national school was for both boys and girls and was wholly financed by Lord Barham. The national school was opened in 1827. The Westwell national school took in both both and girls. The national school was started in 1820 and was only for girls. 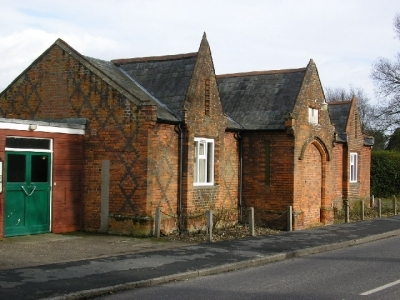 The Old School House in Bexley Village was once the National School building. A view of it from the N12 bus route can be seen on this site about London bus routes. 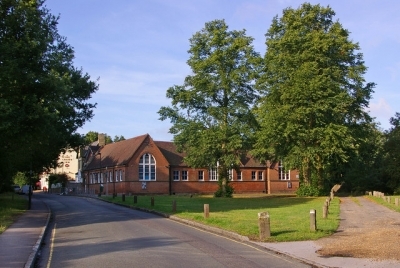 The National School building, established 1836, is now Chislehurst (St Nicholas) Church of England Voluntary Aided Primary School, pictured below. Source: www.geograph.org.uk The copyright on this image is owned by Ian Capper and is licensed for reuse under the Creative Commons Attribution-ShareAlike 2.0 license. A national school stood on Queen Margaret's Grove. 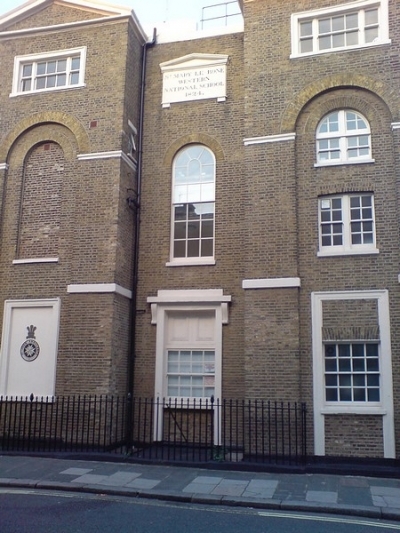 A national school for girls was opened in Greenwich in 1814 by the vicar of St Alfege's. The school's formal title was the Greenwuch National School of Industry and Excellence for Girls. The building is still used as the church hall. A blog about the school's origins can be found on the Greenwich Phantom blog site. St John's National Schools building, St John's Grove. Built adjacent to St John's Church, it is now used for offices of the local authority. Source: www.geograph.org.uk The copyright on this image is owned by Julian Osley and is licensed for reuse under the Creative Commons Attribution-ShareAlike 2.0 license. The stone inscription says 'St Mary Le Bone Western National School 1824'. It was built next to St Mary's and is now home to St John Ambulance. Source: www.geograph.org.uk. The copyright on this image is owned by RichTea and is licensed for reuse under the Creative Commons Attribution-ShareAlike 2.0 license. A national school was opened in Peckham in 1813 and moved to Peckham HIgh Street in 1829. More details of this school can be found on the Institute of Heraldic and Genealogical Studies website. The stone inscription over the red door arch simply says 'National Schools'. Source: Wikimedia Commons. The copyright on this image is owned by Tony Hisgett and is licensed under the Creative Commons Attribution 2.0 Generic license. 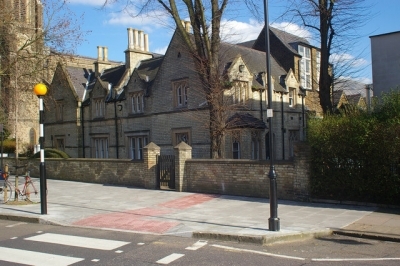 The former national schools building on Vestry Road. The stone inscription says "1819 National Schools ....[illegible word]....and supported by voluntary contributions". The smaller plaque read "Girls' School 1867" suggesting that the building for the girls' section was added much later than the original (boys' only?) school. Source: www.geograph.org.uk. The copyright on this image is owned by Julian Osley and is licensed for reuse under the Creative Commons Attribution-ShareAlike 2.0 license. The national school on West Street, Sutton was built in 1854 at a cost of £1,259 19s.This webpage has a couple of great photographs of West Street National School.